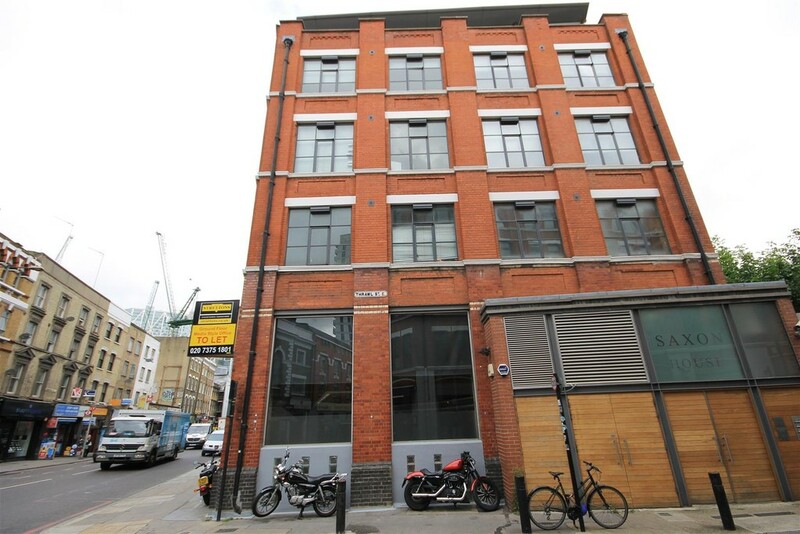 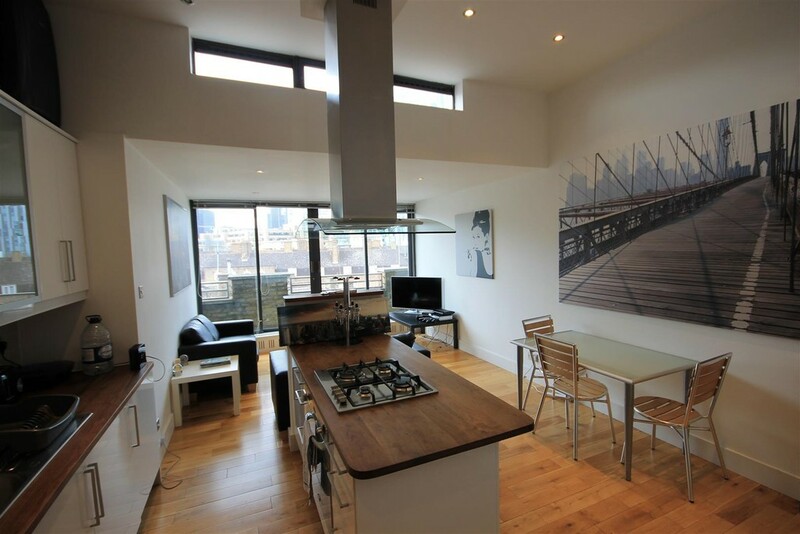 A spacious two double bedroom penthouse found within a modern development, located short walk away from the popular Brick Lane and Spitalfields market. 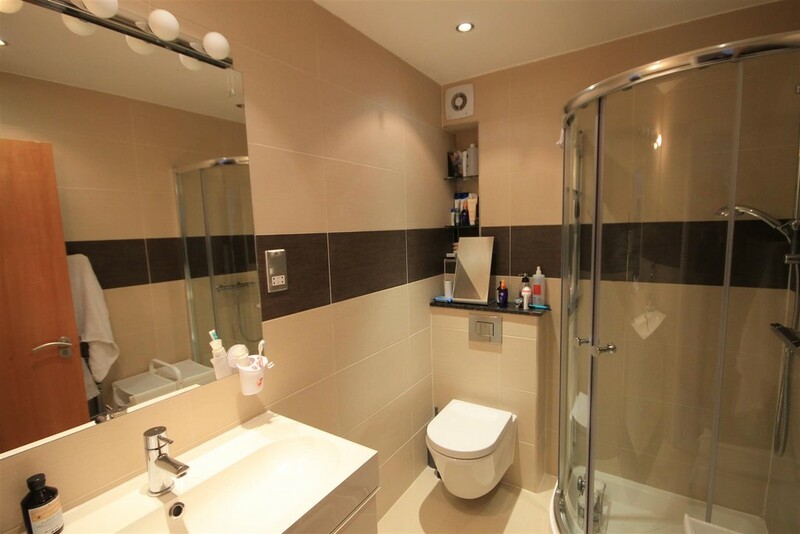 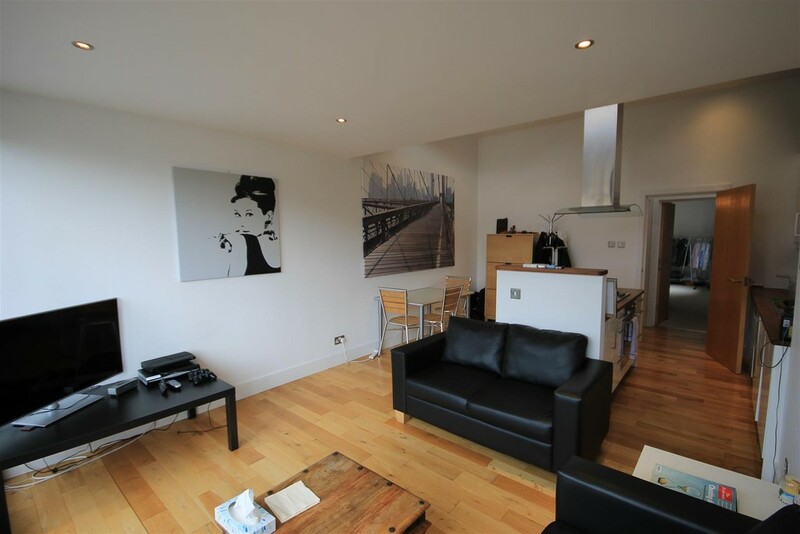 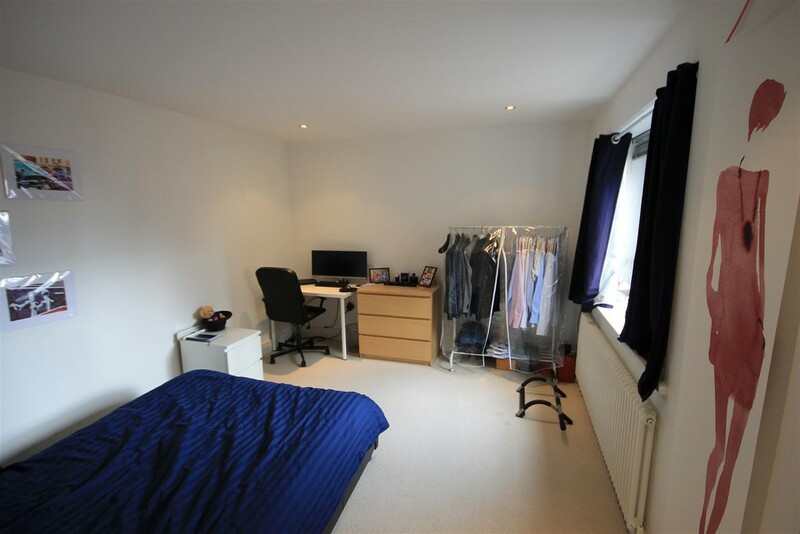 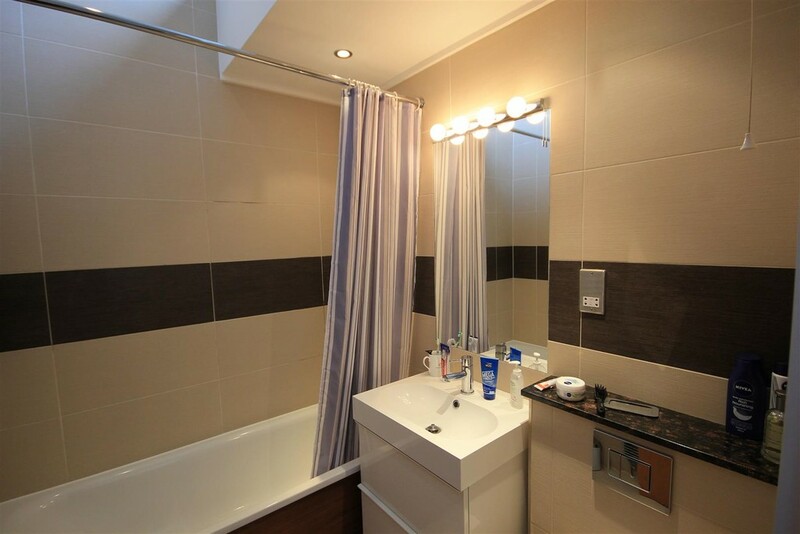 This penthouse apartment has been finished to the highest of standards throughout comprising two large double bedrooms one with en-suite, a further family bathroom and a superb open plan living/kitchen. 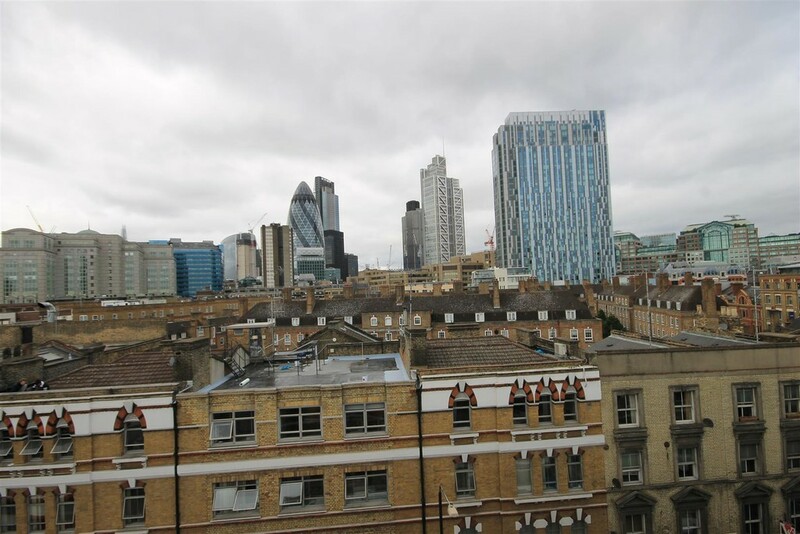 It further benefits from wooden floors throughout and access to private roof terrace offering incredible views of the city and Gherkin. 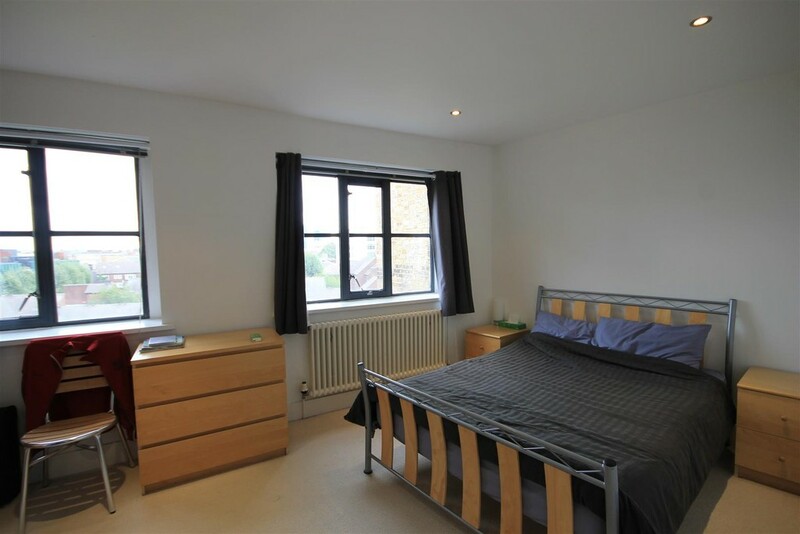 Saxon House is perfectly located with short walks to the transport links of Aldgate East station (Hammersmith and City and District line) and Liverpool Street station (Central, Hammersmith and City and Metropolitan line).